For over 50 years, Mast Water Technology has been all about water. 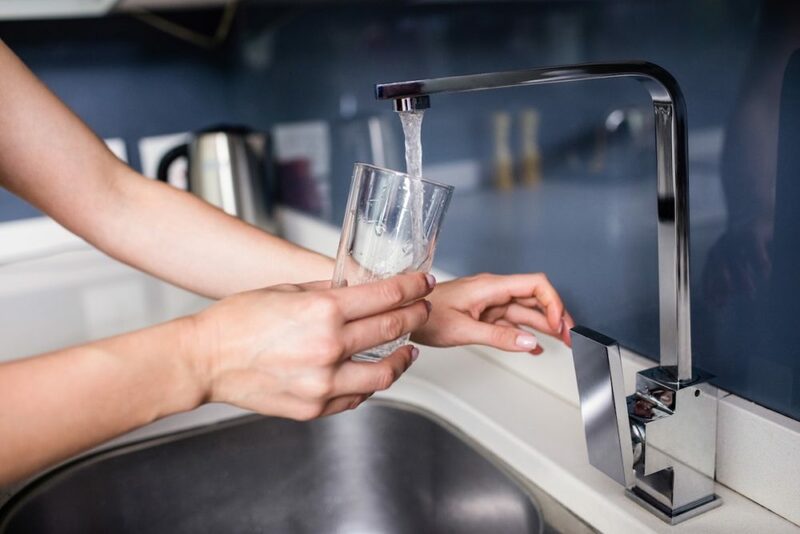 As a local Southwest Wisconsin, family-owned business, we take great care and pride in providing high-quality water, water treatment products, and water support services to keep your family and business happy and healthy. Mast takes on the tough water challenges so you don’t have to. Our vast experience with integrated water treatment strategies places us in the forefront of water care to provide your home or business with unique solutions. 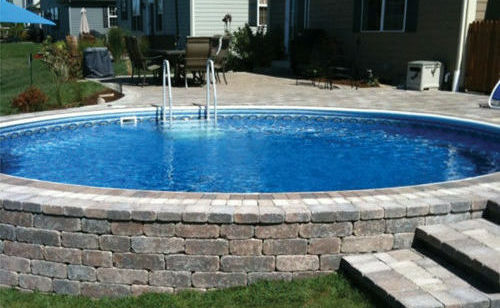 We offer a variety of unique styles of pools that will fit your yard and your budget. Our customizable, energy-efficient Bullfrog Spas can fit any lifestyle. We offer solutions to make sure your water is safe for your home and business.